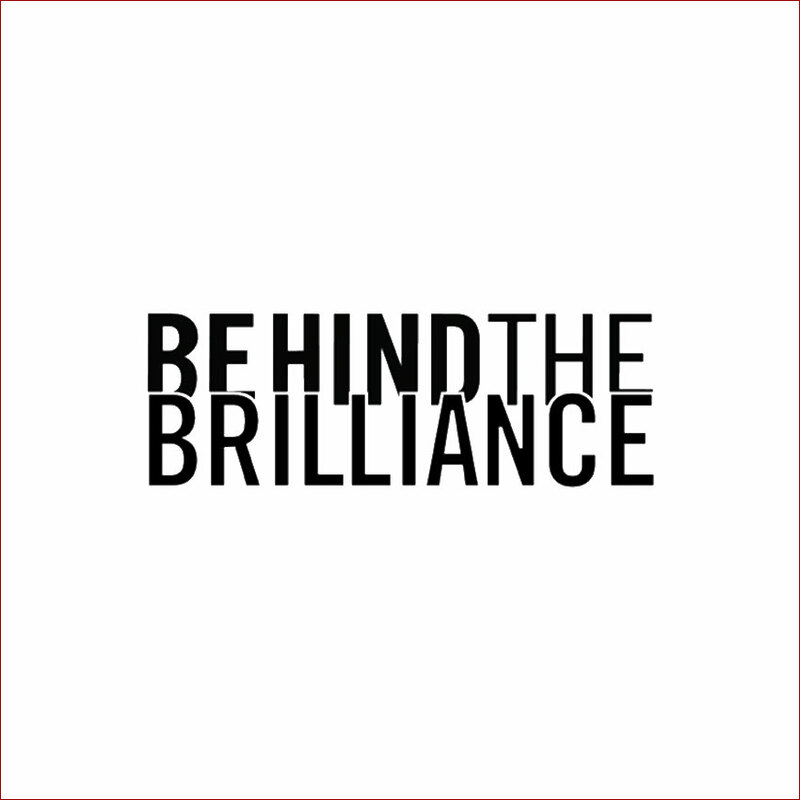 This episode of Behind the Brilliance kicks off Season 4 of the show and delves into a rarely discussed topic: status anxiety. 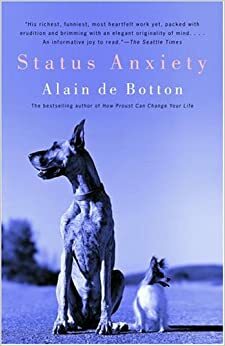 Inspired by Alain de Botton’s book, ‘Status Anxiety’, Lisa discusses the complexities of social media, status, and “success” for modern ambitious people. She also discusses her recent travels to Australia where she’s producing a film and her adventures in New Zealand and Fiji.